Last week, we learned that Disney brought in Pixar to help out Tron: Legacy. Now, The Hollywood Reporter is saying that Disney flew out to Pixar’s campus in Emeryville and did a table read on Wednesday for the previously announced Muppets film. The article states that some of the members of Pixar’s well-known “Brain Trust” were present to offer advice. The “Brain Trust” is made up of Pixar heads and directors such as Pete Docter (director of Monsters, Inc. and Up), Andrew Stanton (director of Finding Nemo), and Lee Unkrich (director of Toy Story 3). We know Unkrich could not have been present as he is still in Europe promoting the recently released Toy Story 3. This is now two examples of Disney bringing its subsidiary into the creative filmmaking process. 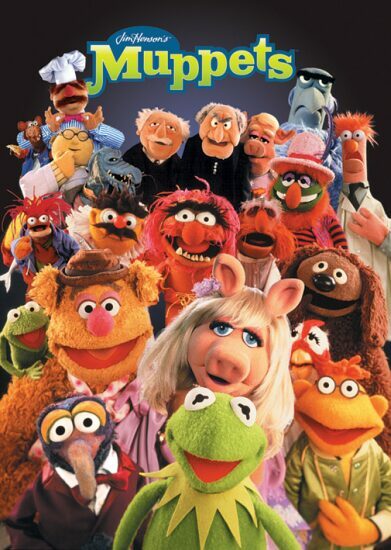 Disney is likely looking to fine-tune the script for the Muppets film. The Jason Segel-scripted film has not yet received an official greenlight, but bringing it all the way to Pixar is likely another step towards confirmation. Disney owns the most respected studio in the world, as Pixar has yet to release a film that was not a hit at the box office, so it makes complete sense for them to ask for assistance from Pixar. Pixar has perfected the art of reworking scripts for their own films, bringing in their directors, animators, and execs to collaborate and to offer advice on how to best present a story to the audience. In my opinion, a Muppets film that goes through Pixar can only get better. Disney and Pixar offered no comment to The Hollywood Reporter story.